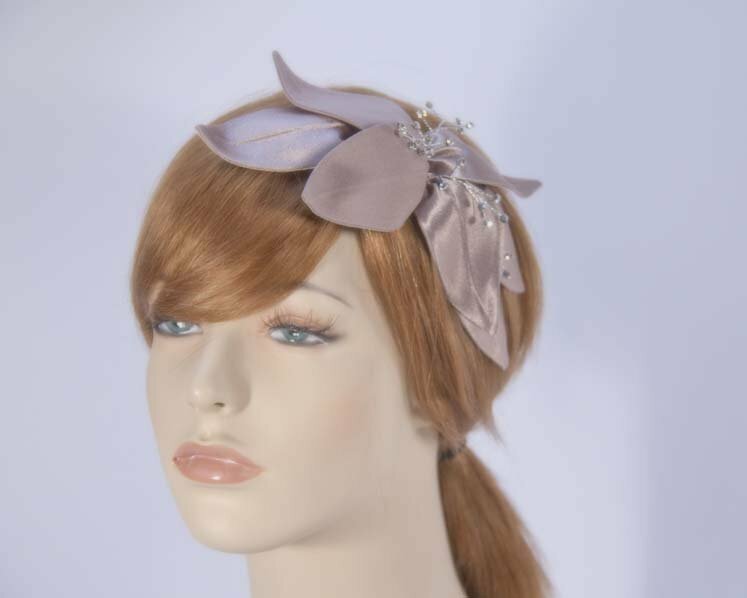 This stunning design fascinator leaves from luxurious fabric topped with feathers. 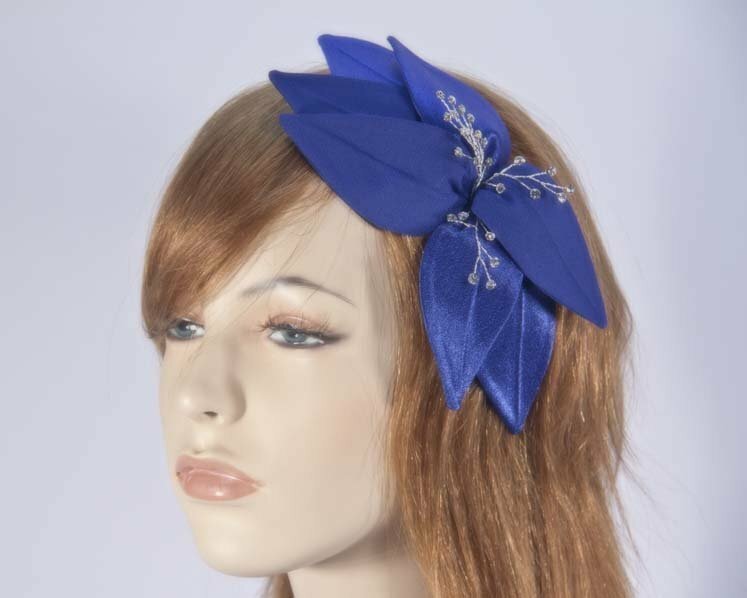 Our beautiful fascinators are hand made to order by Melbourne best millinery and we can make it in many colours, making it ideal headpiece for brides or flower girls. We can even make it from your own fabric for exact match with your outfit. Buy on-line in Australia and SAVE! 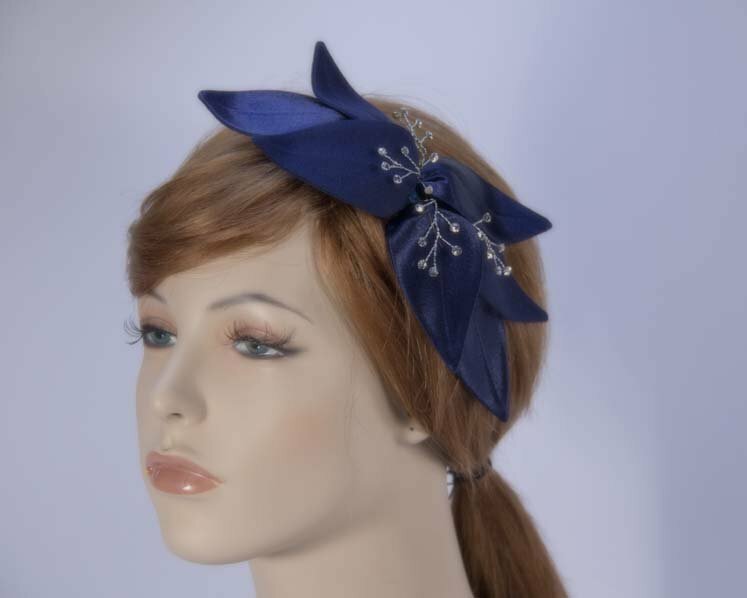 This elegant fascinator will look great on you for this special occasion, like wedding, Melbourne Cup, Ascot, Grand National or spring racing carnivals. 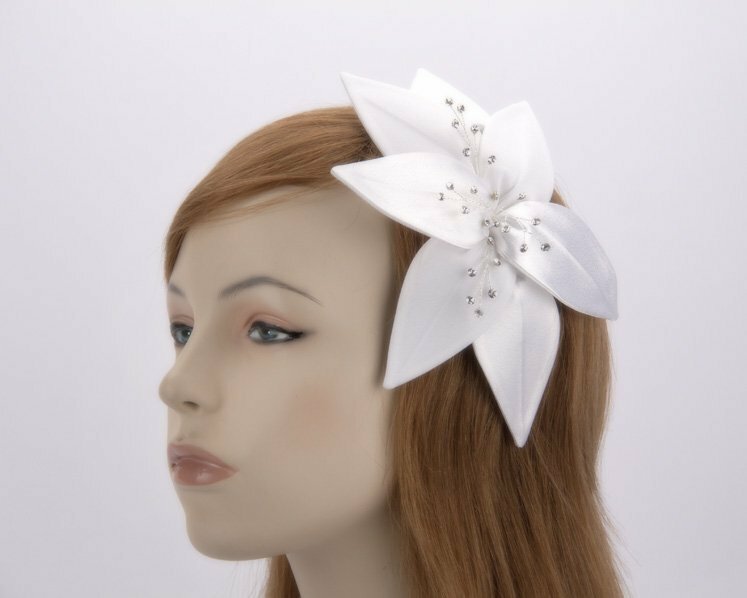 Please allow up to a week for creation of the fascinator.